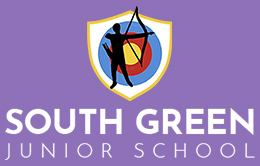 Welcome to the South Green Junior School Website, we hope the information provided here will be useful and informative. South Green Juniors is a warm and welcoming school that fosters pride in setting high expectations, working hard and achieving our goals. We are an inclusive school where the talents of all children are recognised, valued and celebrated. 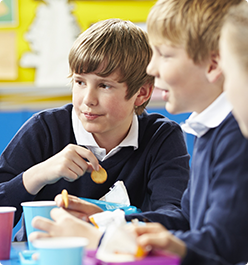 We work hard to develop pupils’ self-esteem, emotional wellbeing, physical development, social skills and moral values. Pupils leave South Green as mature, independent learners who possess a range of skills and core values that equip them to be successful, life-long learners.